National Bureau of Statistics informs that the statistcal pocket-book "Moldova in figures, edition 2010" has been published. 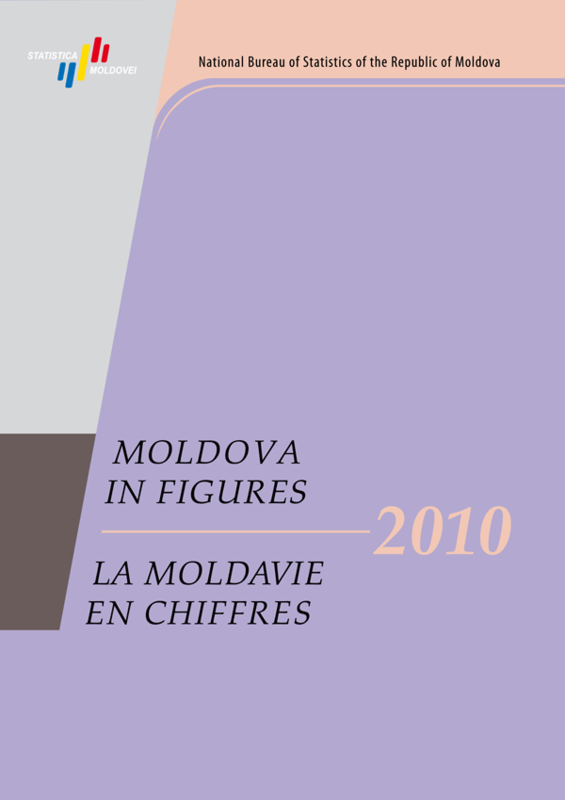 The statistical pocket-book "Moldova in figures, edition 2010" contains statistical information regarding demographic, social and economic situation of the country for 2006-2009. The main indicators are presented in territorial aspect. The pocket-book is available in Romanian and Russian version (price EUR 19) and also in English and French versions (price EUR 21).